Every weekend i used to pay a quick visit this website, as i want enjoyment, for the reason that this this web site conations in fact pleasant funny material too. 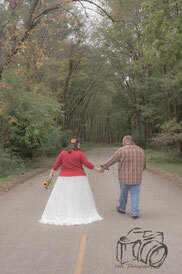 I am very happy to chose the online photography blog shared small weddings stories. Every blog is needed to have online photograph articles and other resources.